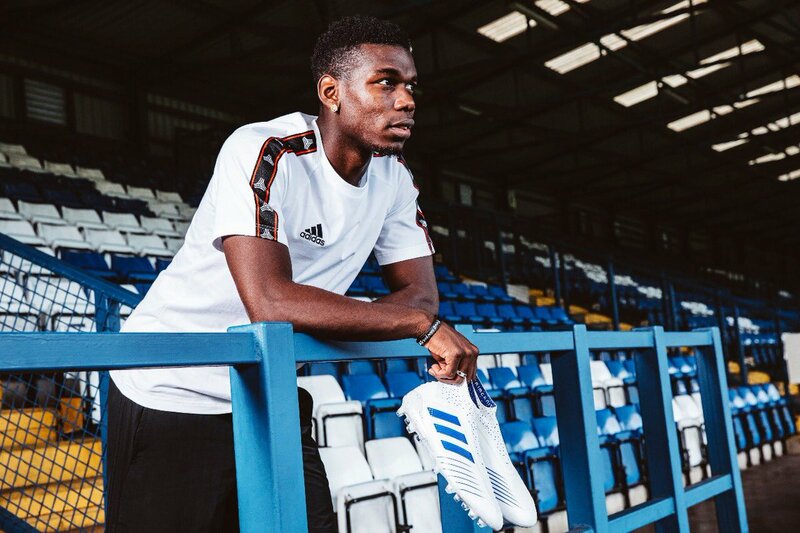 Former France international Dominique Bijotat believes Paul Pogba has changed into a team player which has brought the best out of him. The midfielder recently failed to find the scoresheet during Les Bleus’ 4-1 win over Moldova in the European qualifier but he was nonetheless influential with his movement and distribution during the game. Speaking after the match, Bijotat praised the qualities of Pogba, who has become more of a team player unlike previously where he was trying hard to influence play by himself, he said: “Paul Pogba played a great match. Yes, he had more time without a real opponent, yes he hardly had to defend but technically he is at the top of the world. Manchester City manager Pep Guardiola has confirmed that both Benjamin Mendy and Vincent Kompany would continue to remain on the sidelines ahead of the weekend’s FA Cup meeting against Newport County on the road. 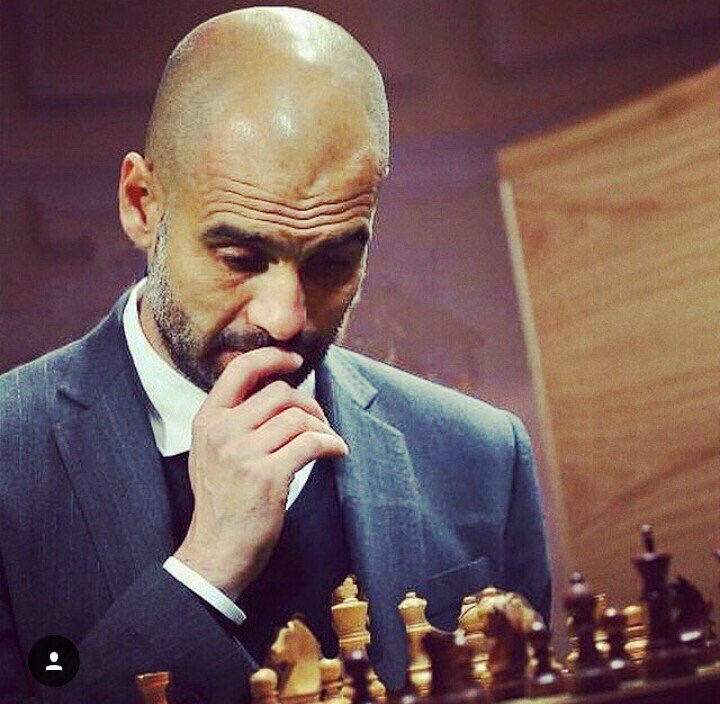 The Citizens are going through a tough schedule where they have matches across four competitions and Guardiola has admitted that there will be minor changes in every game. Speaking to reporters, Guardiola confirmed that Mendy and Kompany remain sidelines alongside long-term absentee Eliaquim Mangala. He added that he is aware of the forthcoming schedule where they have a match in every three days but he prepared to assess his option game by game with each fixture holding importance. Manchester United legend-turned-pundit Paul Scholes has revealed his delight after the Red Devils secured the services of Anthony Martial on a long-term basis. The France international endured a difficult spell under Jose Mourinho where he has in-and-out of the starting lineup and there was a time where he was reluctant to extend his contract. 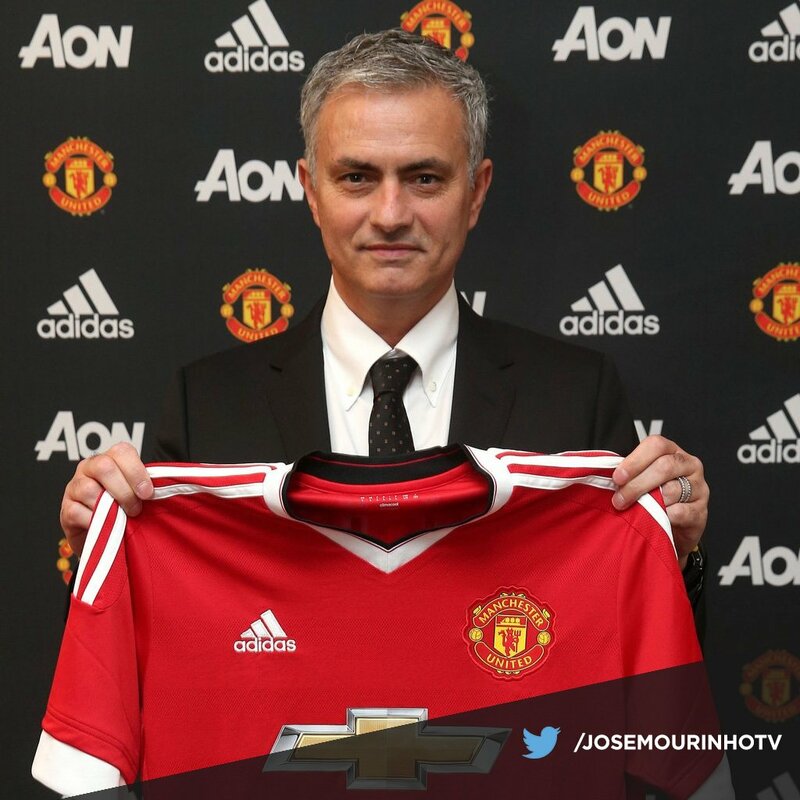 However, that situation has changed with the dismissal of the Portuguese and the Frenchman has now eventually signed a fresh five-year contract with the club with the option of a further 12 months. Speaking on BBC Five Live, Scholes has praised his former side for getting the deal done with the Frenchman, who had previously been eyeing a potential move elsewhere. Bayern Munich sporting director Hasan Salihamidzic has confirmed the signing of Benjamin Pavard from fellow Bundesliga rivals Stuttgart. The France international is scheduled to join the Bavarian giants at the end of the season after penning a five-year contract with the reigning German champions. Manchester United’s caretaker boss Ole Gunnar Solskjaer has been impressed with the way Paul Pogba has performed on the playing field of late. The France international found himself out-of-favour under ex-boss Jose Mourinho but the arrival of Solskjaer has meant that he has instantly been drafted into the lineup. In the past two matches, Pogba has already performed at a much higher level with two goals and two assists and Solskjaer has been pleased with this improvement shown, he quipped: “I cannot do anything for their performances on the pitch. Paul has done it himself. It’s up to them when they get a chance. France international Antoine Griezmann has revealed that he is optimistic of winning the Ballon d’Or title, though he is not obsessed for the same. The Atletico Madrid star played a leading role at the summer World Cup with four goals and two assists as Les Bleus went on to secure the second global crown in their history. 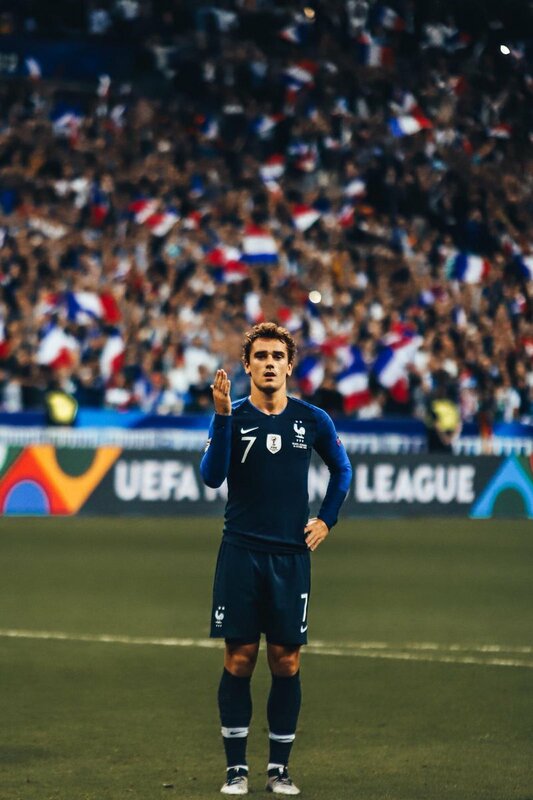 Since then, there has been plenty of discussions regarding who could win the Ballon d’Or and when asked on the same, Griezmann acknowledged that he would like to claim the prestigious accolade. However, he added that his countrymen do not generally chase after individual success over the overall efforts of the team. France international Antoine Griezmann has said that it would be a honour to be named the next Ballon d’Or winner. The Atletico Madrid star had a stunning year for club and country after winning the Europa League title, European Super Cup and the World Cup and this has placed among the frontrunners for the coveted prize. Montreal Impact midfielder Saphir Taider is of the opinion that the club need to win the last three games in order to have a chance of reaching the play-offs at end of the campaign. Montreal Impact are in a difficult situation with regards to reaching the objective of play-offs. The club enter into the last three games of the campaign still unsure about a top six finish, as they have been able to win just two of the last five games in the MLS. Two of the last three games for Montreal are at home and this gives them enough confidence, butTaider says that a 100% record is of paramount importance in this run. Taider admitted that there was nervousness within the squad and the stressful time calls for a lot of focus from the players in order to make something positive out of the campaign. Montreal were in a decent position to reach the play-offs but the heavy 5-1 loss against DC United has taken the wind out of the team. Montreal’s incredible collapse against DC United will rob the team of confidence going into a crucial period. The last three games do appear winnable since all of the opponents have been going through a difficult time of their own. Former Arsenal and Manchester City star Bacary Sagna has indicated that the treatment of Arsene Wenger from the Gunners supporters eventually urged him to part ways with the north London side. 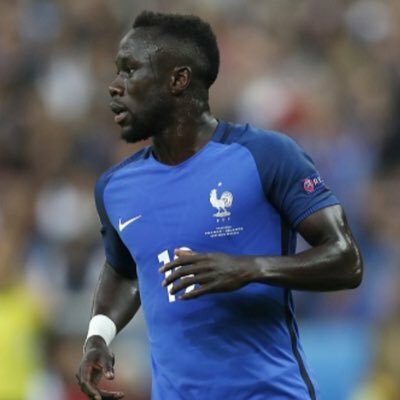 The French tactician announced the decision to re-sign from the head coach role after 22 years at the helm last season and Sagna believes the criticism from the faithful made the decision inevitable.